Here at YourGP, we spend a lot of our time advising people to follow a healthy diet and instructing them on how best to limit one’s sugar and fat intake. But for one day only, we’re relaxing the rules and we’re encouraging everyone to indulge a little, all in the name of charity. 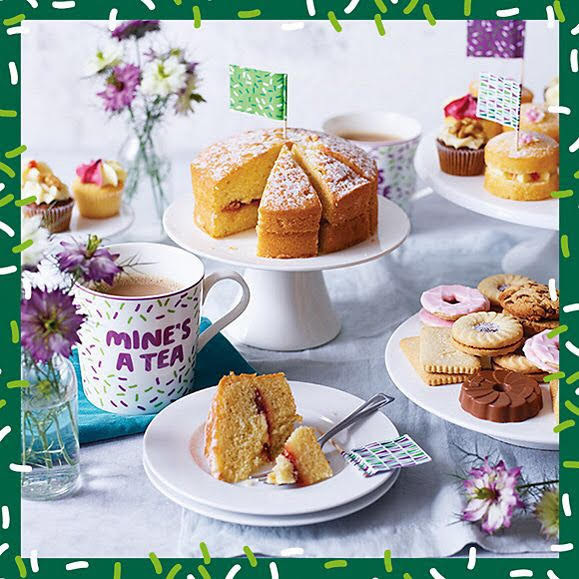 Friday 28th September will see thousands of people right across the UK come together for a very special event – the World’s Biggest Coffee Morning. We’re teaming up with our good friends at incovo to join in the fun and we’d like to welcome you along too. The idea behind the event is to raise awareness and funds for MacMillan Cancer Support who provide valuable help for those affected by cancer. From the moment of diagnosis, throughout treatment and beyond, they’re there offering much-needed care, guidance and inspiration, and all of us at YourGP have a great deal of admiration for the charity. 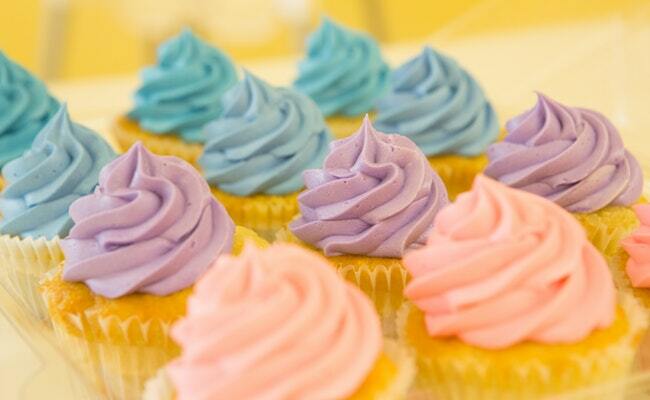 That’s why we’ll be at Incovo’s Livingston office armed with a selection of homemade sweet treats, so please join us. We can’t guarantee our offerings will be up to Mary Berry’s standards, but we can guarantee a very warm welcome. And we promise not to count the calories!